Kindle is Amazon's Original Wireless Reading Device. 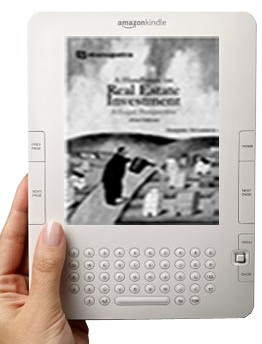 It is a software and hardware platform which has been developed by Amazon.com for rendering and displaying e-books and other digital media. Kindle hardware devices can be used without a computer. Users can download books or electronic reading material on the Kindle from amazon.com. The kindle is a small handy book sized device.